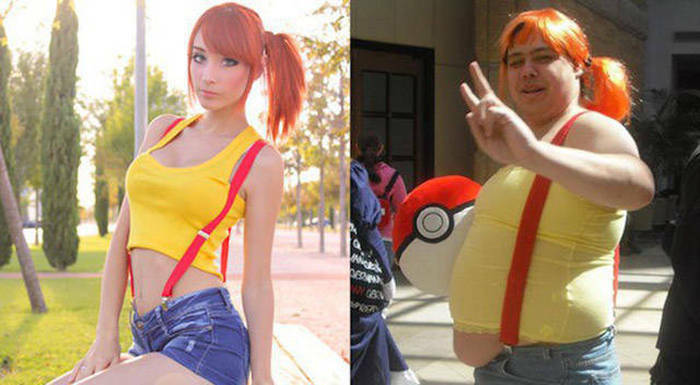 From the highest of highs, to the lowest of lows. 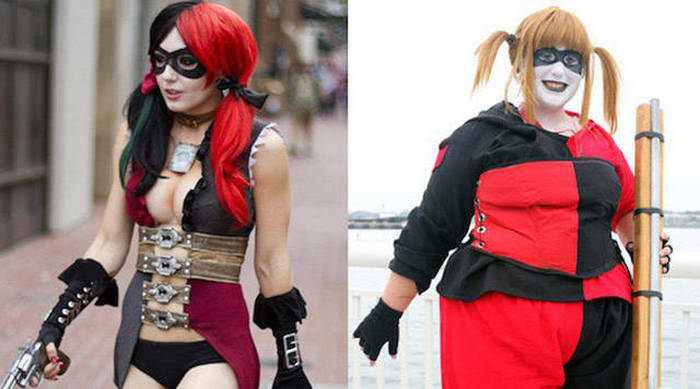 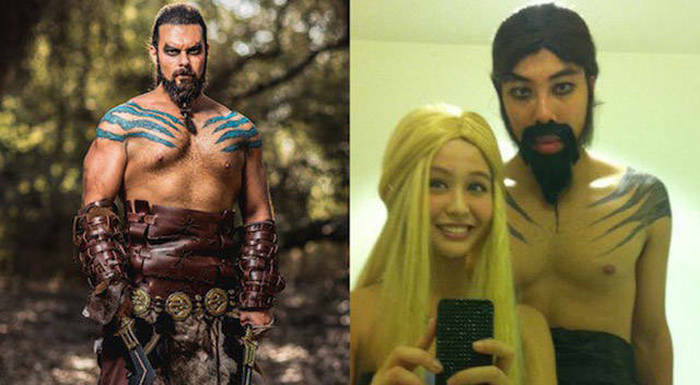 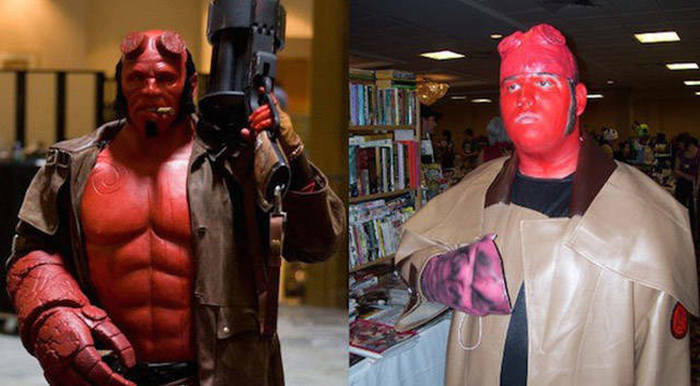 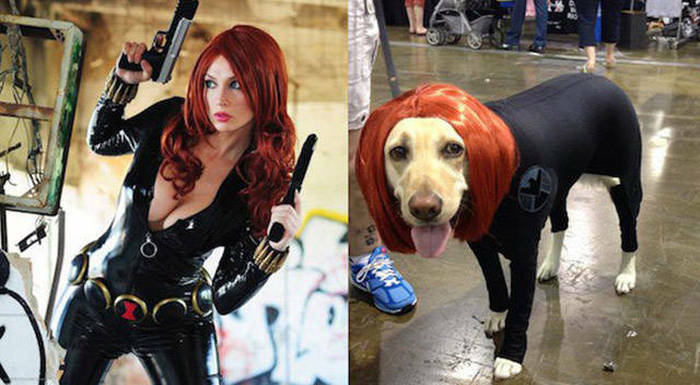 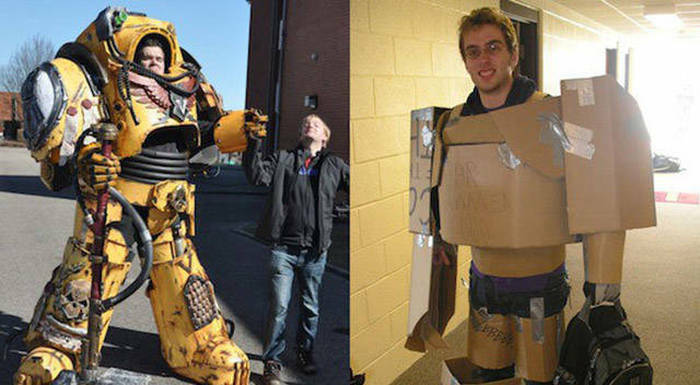 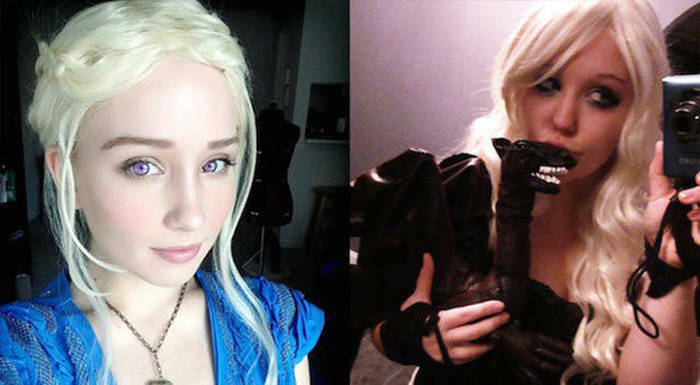 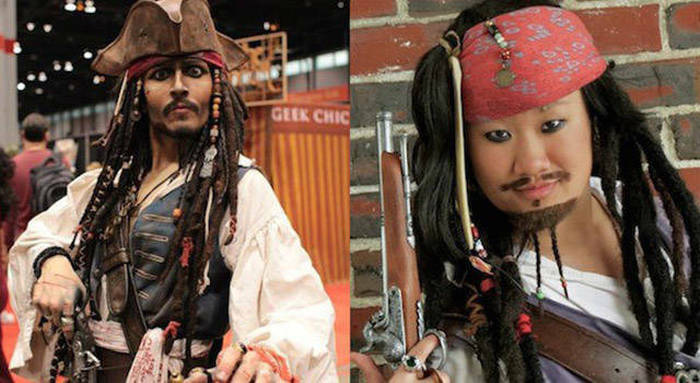 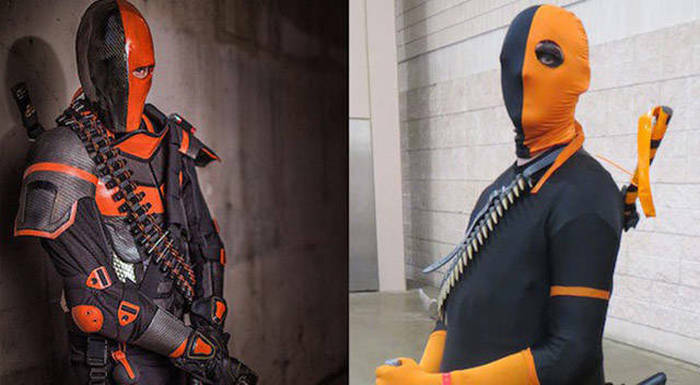 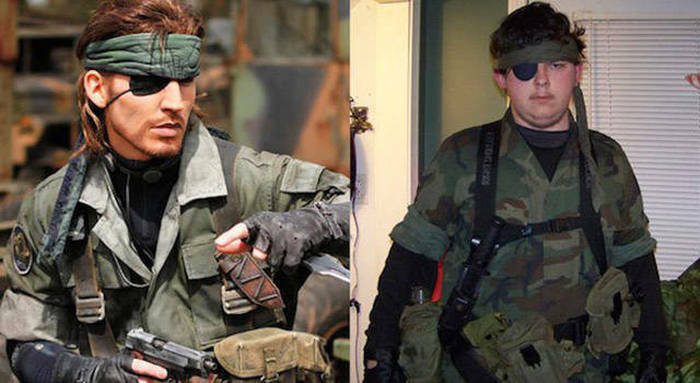 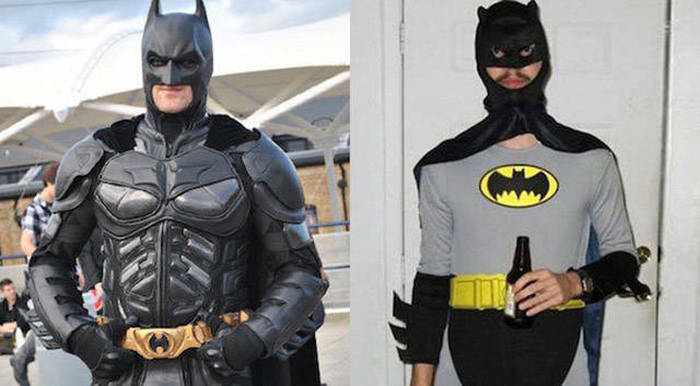 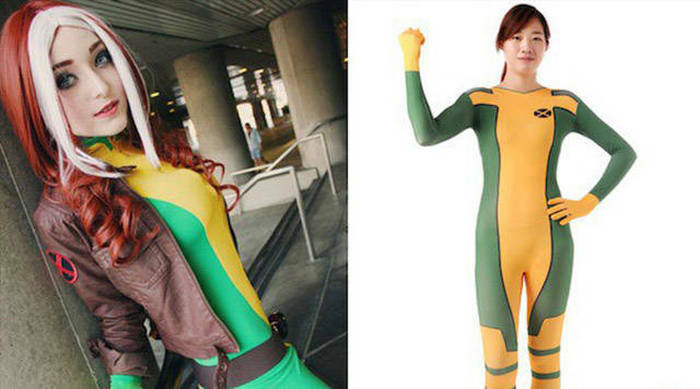 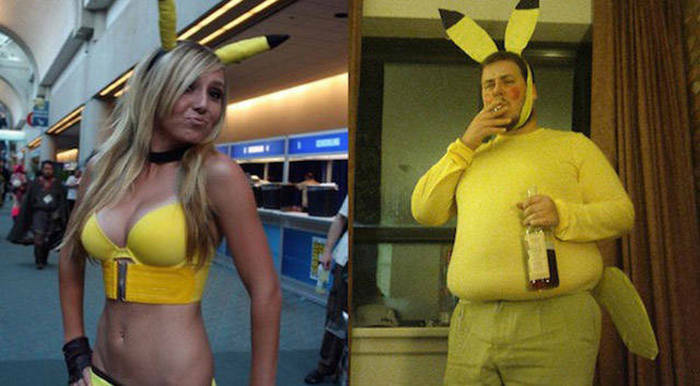 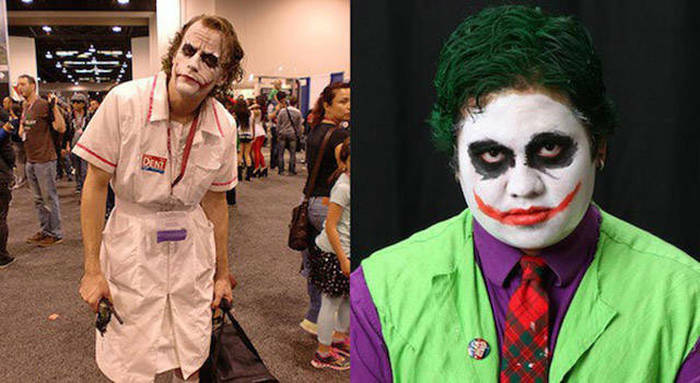 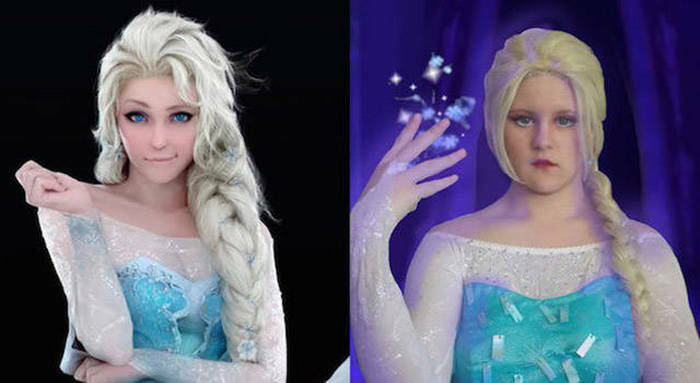 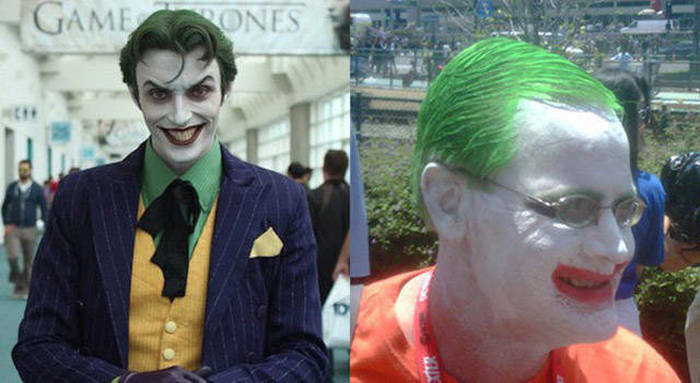 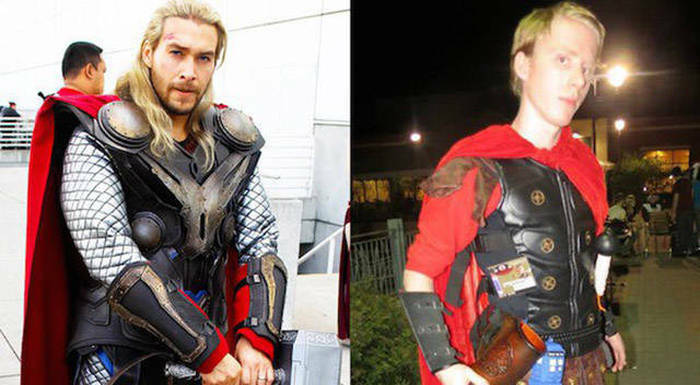 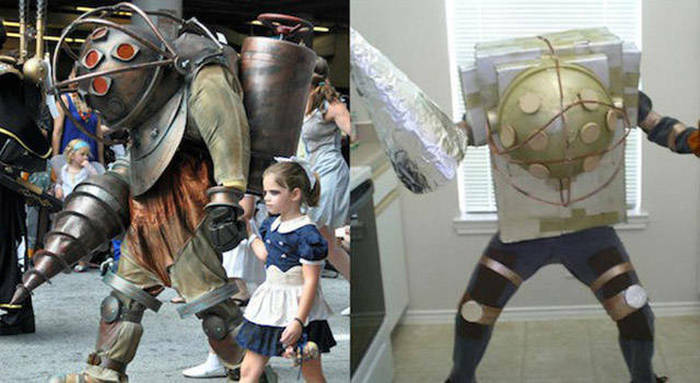 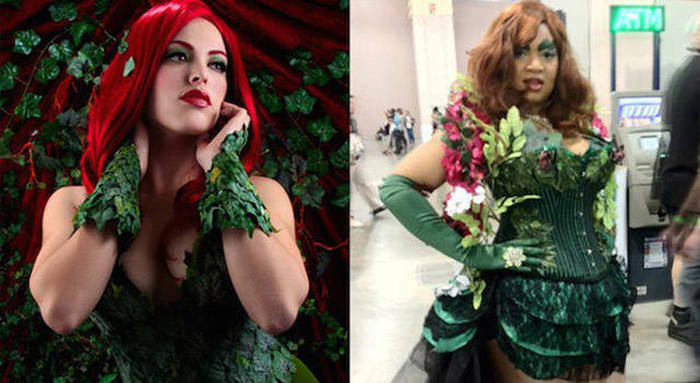 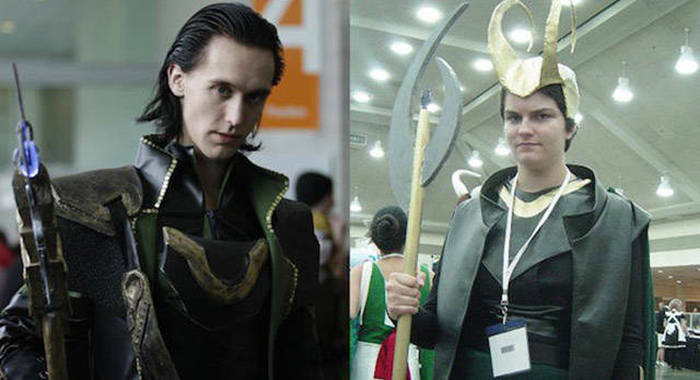 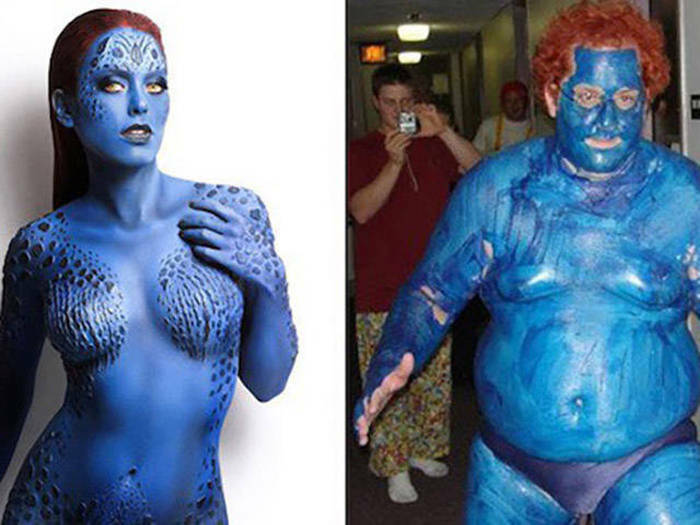 This is the best and worst of cosplay. 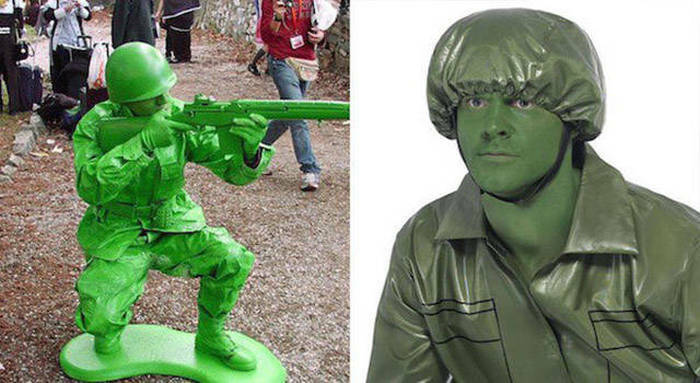 Most of the right ones should receive a courage prize.. 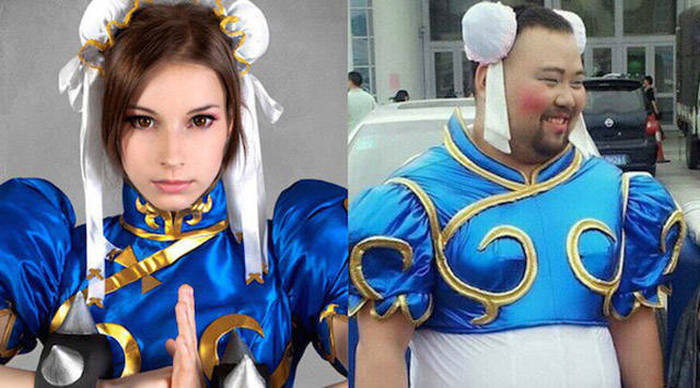 I not waste my time looking at the right side.